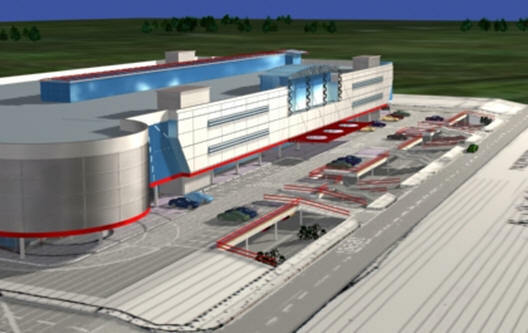 This project was transferred to a Bulgarian wholesaler. 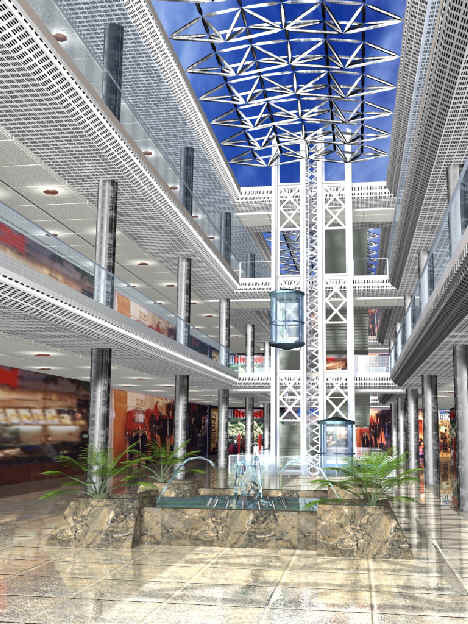 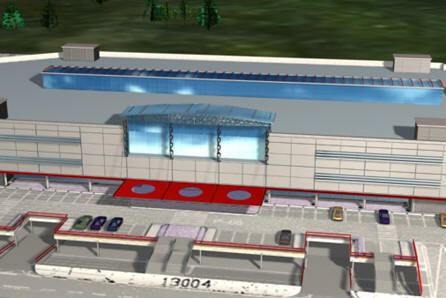 On a plot of 15.000 m2 next to METRO CASH & CARRY, facing �Tsarigradsko chausse� � the high way to Plovdiv/ Istanbul, a three-storied shopping mall � THE SHOPPING CENTER SOFIA, was planned to be built up, with a total business floor area of around 22,830 m2, and an underground parking for 378 cars. 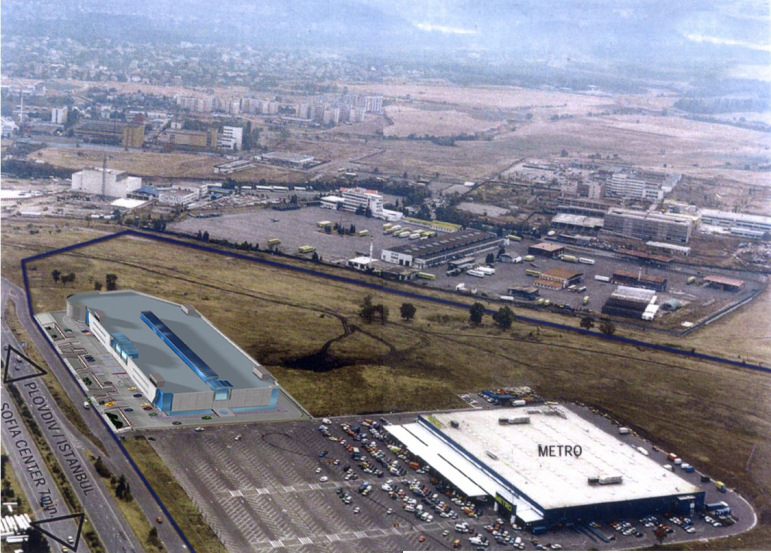 Ground floor of 7.180 m2, second & third floor � 7.800 m2 each, including 8.000 m2 for individual shops and boutiques and 10.000 m2 as a �magnet� department for household furnishings, situated on all three floors - on the opposite �pole� of METRO CASH&CARRY. 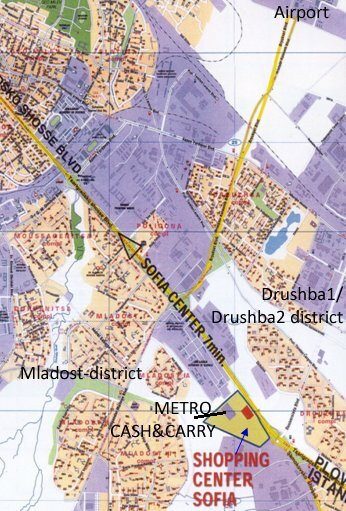 The location is distinguished with the highest traffic density, due to the motorway exit to Plovdiv/ Istanbul, the vicinity of the Mladost and Druzhba-suburbs - with approx. 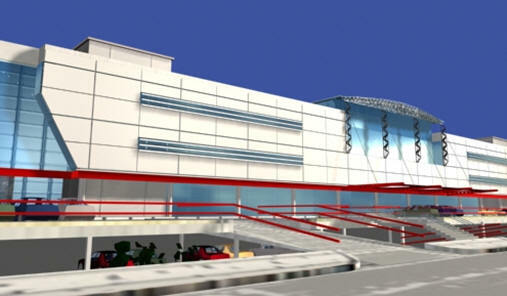 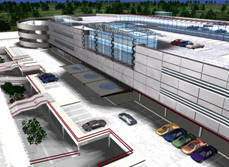 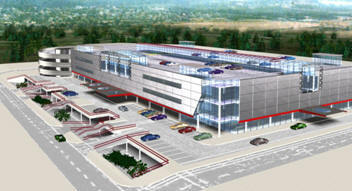 450.000 citizens, Sofia-Airport, the International Exhibition Center, and METRO CASH & CARRY. 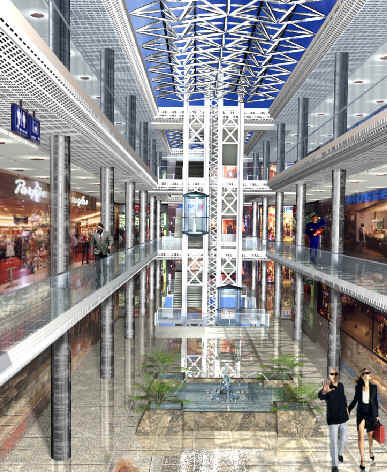 This shopping mall will include departments for textile, shoes, toys, cosmetics, electronics, and a number of cafeterias and restaurants, as well.